Google has considerably changed the world in many ways, from a “simple” search engine to a huge corporation offering any kind of services people can imagine. It has made people’s lives easier in many ways, providing the ability to find what people are looking for in just seconds. 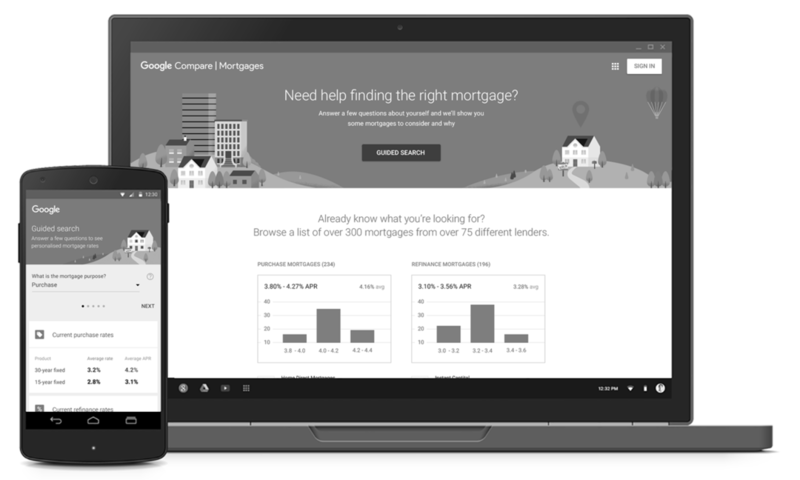 Not only fast but, now Google through Google Compare offers users different tools to compare information free and easily about common topics people are interested in: flights, hotels, credit cards or car insurance. Flight Search is a feature to find flights that meet people’s needs easily. When users are planning to travel, whether they have a specific destination with dates in mind or not, Flight Search can help people quickly find the best options for their trip. Hotel Finder is a tool to reserve hotels with ease according to what’s important to people, such as price, location, amenities, user ratings and reviews. Credit Cards Compare is a very useful application to find the right credit card according to each person needs. You can personalize and compare different options in terms of balance transfer, purchase, low interest rates and rewards. Researching for car insurance can be time consuming. Car Insurance tool from Google puts together information from a growing number of insurance providers into a single form, answering people’s major concerns: price, coverage and customer support. Danielle Jackson, SVP Product & Services.